To download The Fire of Dawn in e-book format, simply open a customer account on one of the Amazon sites listed above. For Kindle owners, you will be able to start downloading immediately. Do you not own a Kindle Reader? 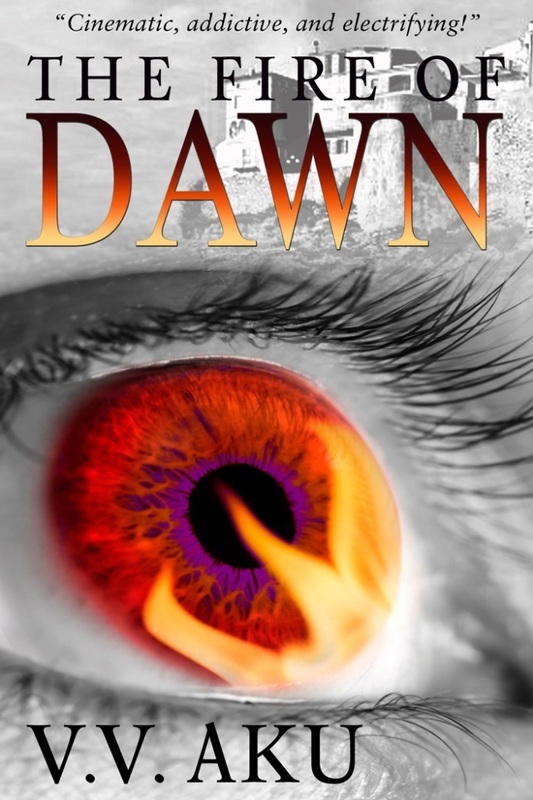 Once you purchase The Fire of Dawn, you will be redirected to download a free Amazon reading App for PC or other devises. Simple and Fast!